Pope Francis highlighted on Monday what he considers two main threats to humanity, namely the “immense crisis” of global warming and the possibility of nuclear war. Pope Francis has made the war on climate change one of the hallmarks of his pontificate, never missing an opportunity to decry the evils of global warming and the human activities he believes are its root cause. 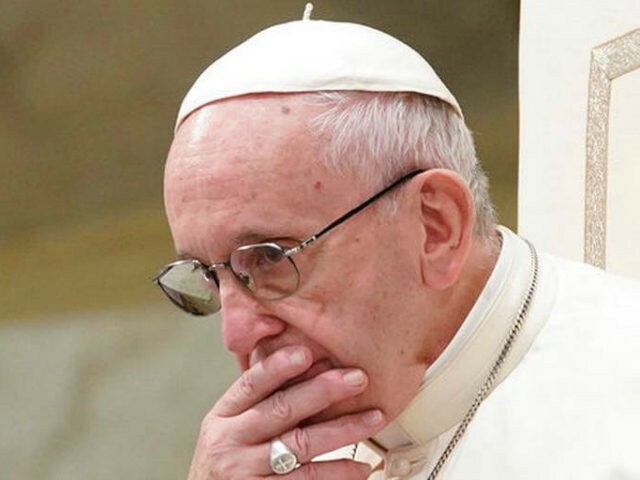 Last November, Francis declared that humanity is undergoing a “climate emergency,” while denouncing skepticism toward man-made climate change as a “perverse” attitude that endangers the world. “We need a conversation that unites us all, because the environmental challenge we are experiencing, and its human roots, affects us all,” Francis said. Immediate action is needed to save the planet from being reduced to “rubble,” he said. Our planet “needs urgently to be repaired and secured for a sustainable future,” the pope warned. Pope Francis has publicly proclaimed his belief that “wars and climate change” are the root causes of world hunger and mass migration.